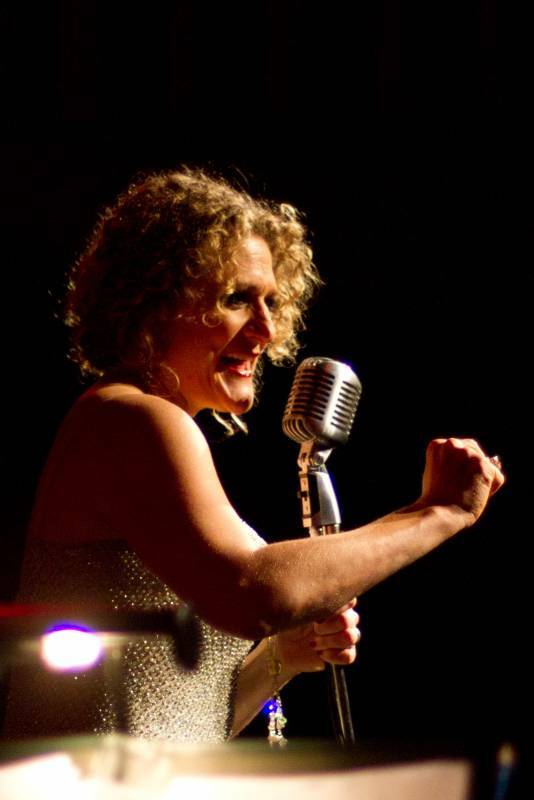 Jazz delivered with Style and Swinging Sophistication. 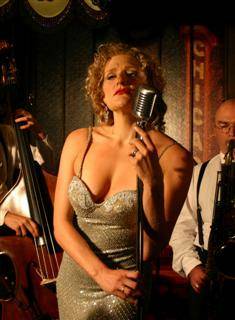 The Jazz Age present live Classic American Songbook Jazz, bringing a touch of vintage glamour to your event! 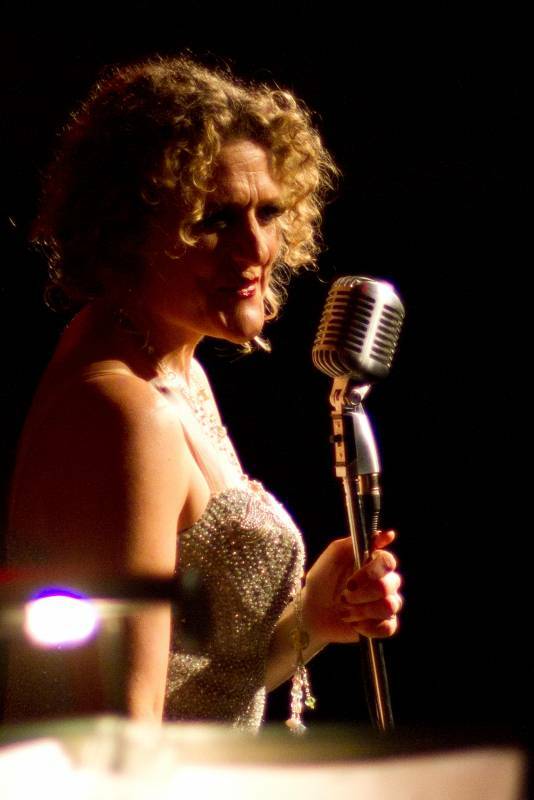 Exceptional songbird Miss Georgia Duder-Wood is a remarkable chanteuse and skilled raconteur who relates to audiences with warmth and ease. 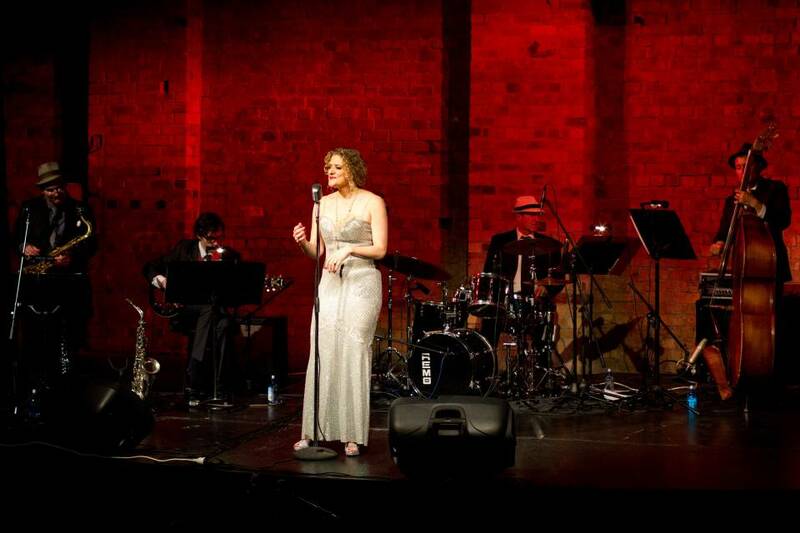 She is joined by Auckland’s most respected jazz musicians, including musical director and saxophonist David Edmundson. 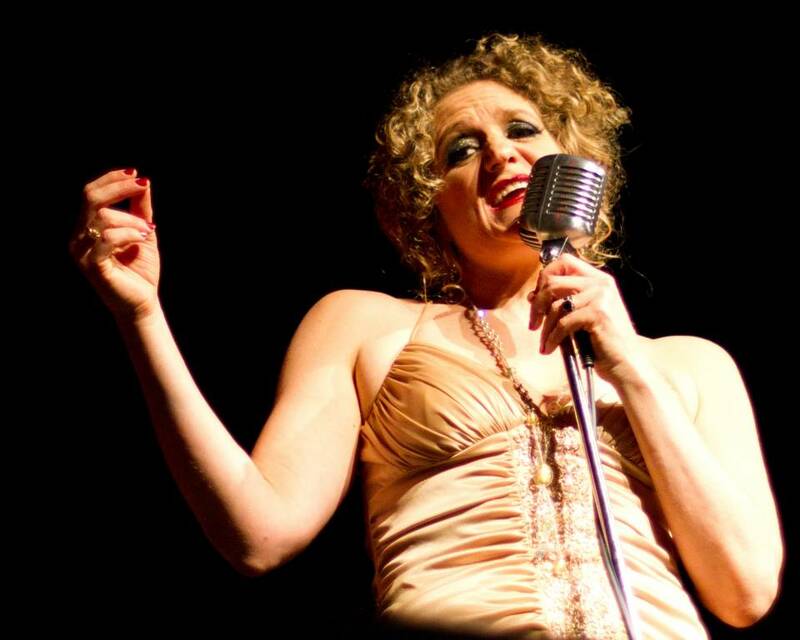 Combining passion and elegance with infectious showmanship and a sense of fun the Jazz Age play toe-tapping swing and sultry blues. Their repertoire is Polished, Perfected and Particular.